Re-refuel, please refuel this wonderful blog. This bloggggggyyyy needs mooooree pooooooosts. 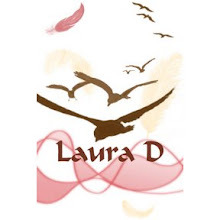 Get on that Laura D.
Also do we have any upcoming posts?